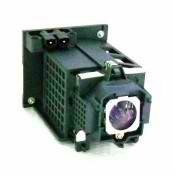 We recommend the OEM Solutions for the best picture quality, brightness, and lifespan. For Optimal Brightness and Lifespan - choose the OEM Replacement Lamp. Restores 100% Brightness and Lasts Longer!